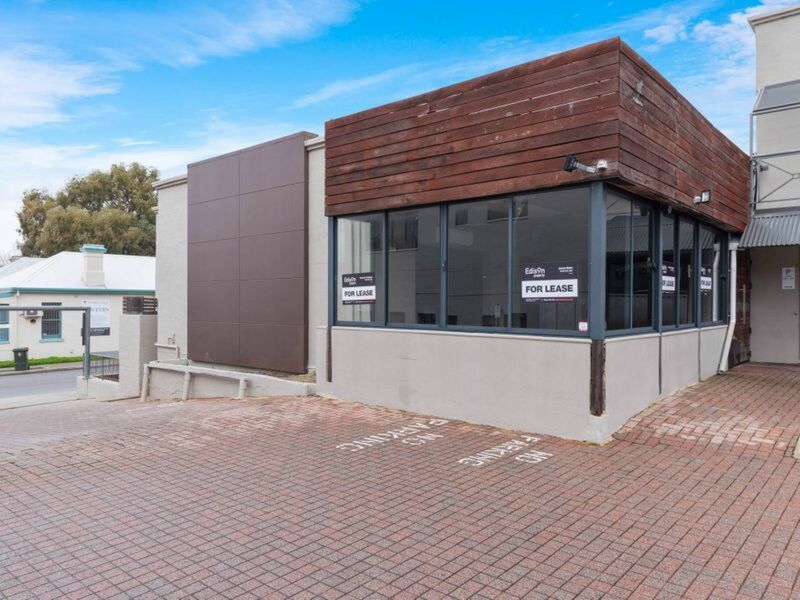 Edison Property is delighted to offer for sale this outstanding commercial property, located in a sought after area close to the heart of Subiaco. 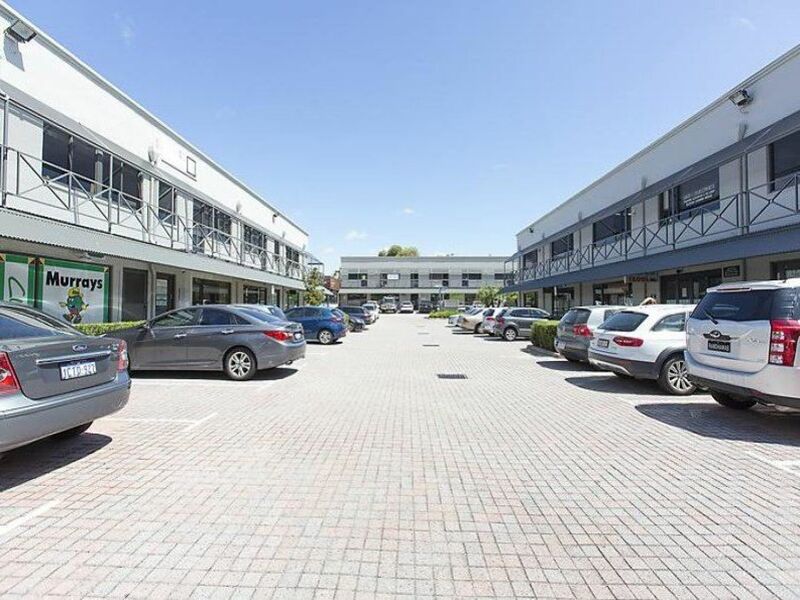 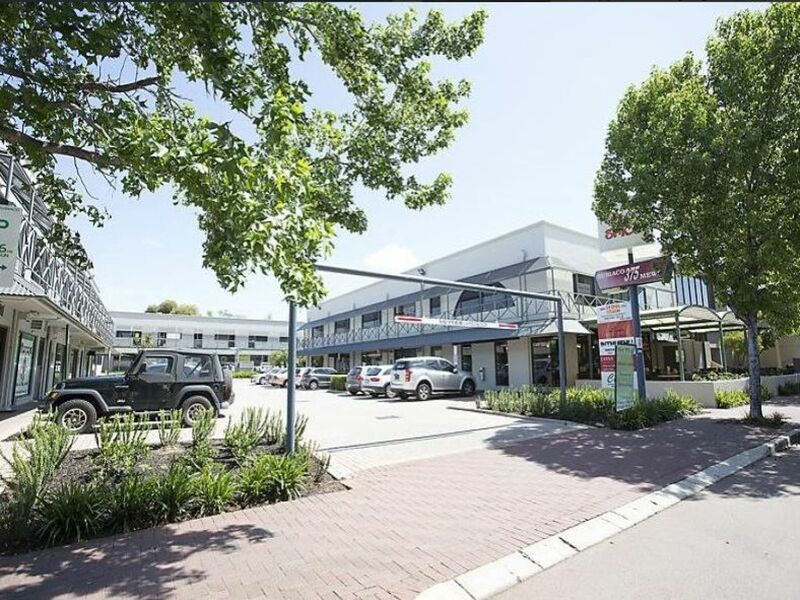 The property is in part of a complex that includes tenants such as Nandos, Japanese Restaurants, Brazillian BBQ, Korean, Thai and Pizza & Pasta restaurants, offices, and with ample car parking. 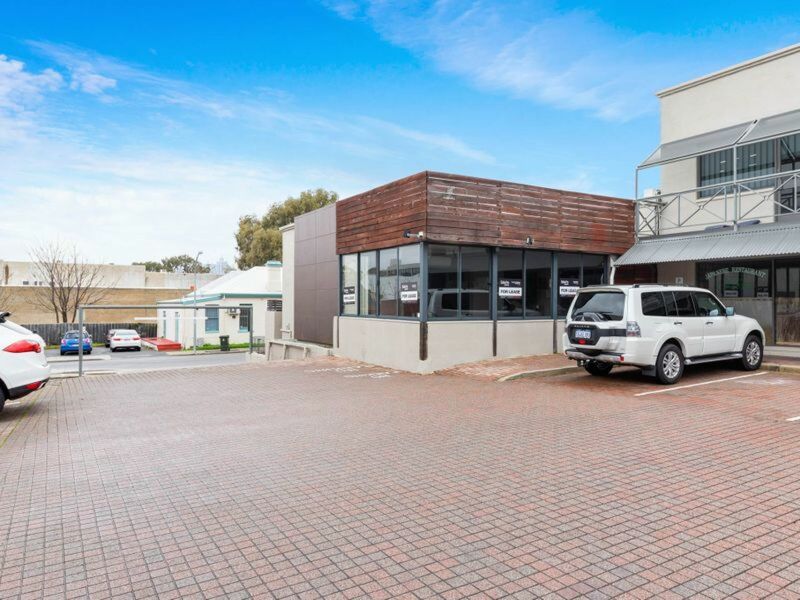 Great spot for a Pizza Place. 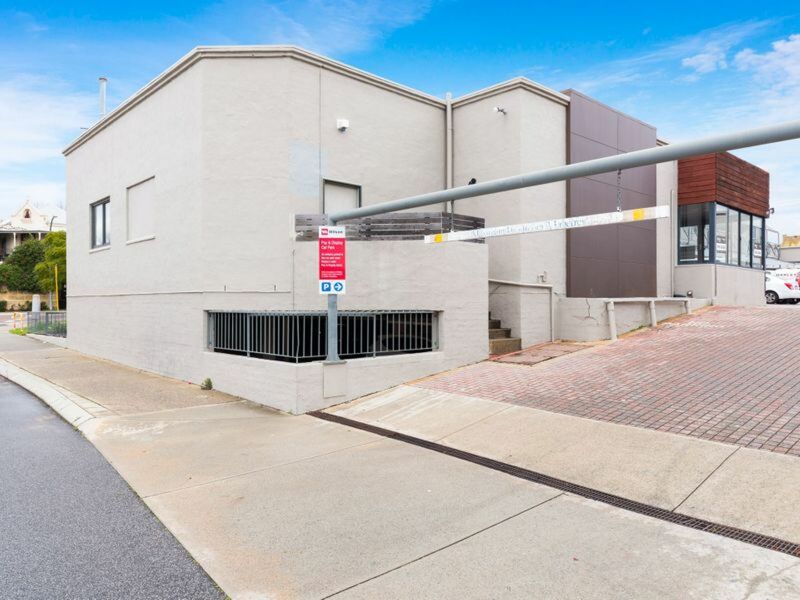 The property is 50 metres from the Subiaco Hotel, Rokeby Road, Banks, and within walking distance to the Subiaco Train Station, Woolworths and other amenities. 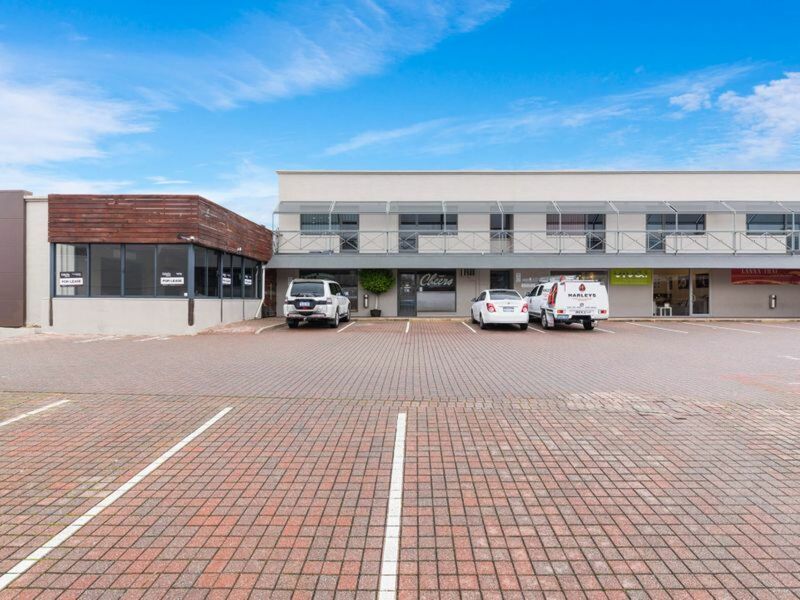 Fitout - Some equipment available, cool room, etc.